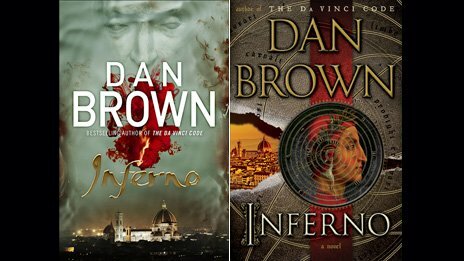 Released in May 2013 Inferno, Dan Brown’s latest work, has immediately become a worldwide success. Moreover, according to the film industry deadlines, there already are plans for a movie version of the novel, expected to be released on December 18th, 2015 featuring again Tom Hanks as Dr Robert Langdon and Ron Howard as movie director. Set in Florence, the novel was inspired by the famous work of Dante Alighieri “The Divine Comedy”, and sees the deal of Dr. Langdon as a modern Dante deal a journey through hell, purgatory and heaven. Would you like to have a personalized tour with a professional guide who will lead you to discover all the hidden secrets and passages of Florence mentioned in the book? Would you wish to follow dr. Langdon’s footsteps across Florentine streets and alleys? Have a look at our Guided Visits Tours! completely personalizables according to your wishes! Why not try to understand better the setting of the novel by approaching one of the masterpieces of Italian Literature? Our Italian Literature and the Language courses at Istituto Galilei are the best solutions for those who want to experience the book which gave birth to the Italian language!